with Instrument rating, including an The AirlineReady™ APS MCC. Training in Florida and Spain allows for fair-weather flight training with limited delays, meaning you stay on schedule and on budget. 2FLY Pro-Pilot trains pilots the way airlines want them. 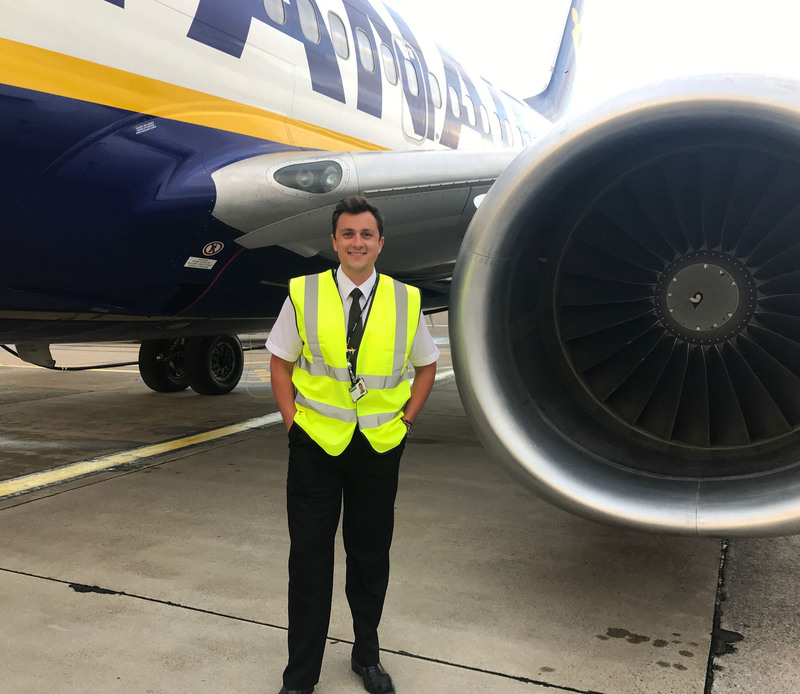 This is confirmed with last year 95% of graduates securing jobs with airlines such as CityJet, Monarch, Ryanair, Eastern Airways, Jet2, Flybe, FlyDubai, Olympic Air and many more. See the testimonials on our website for more information. 12 months accommodation included in the programme. 100% money back guarantee, a secure way to invest your money. In operation for over 22 years. Low cost regulatory exams fees. A fully compliant EASA (ATO) Approved Training Organisation. Average pass rates are 99% for CPL and 98.5% for IR skills tests. All EASA Licenses and Ratings issues by the UK CAA. Pro-Pilot students qualify for the 2FLY Training Guarantee – details in our Prospectus. 2Fly Aerodynamics in Malaga is an EASA ATPL exams centre, approved by the UK CAA. With an operational fleet of over 75 training aircraft, this represents one of the largest training fleet in the world. All Pro-Pilot graduates enjoy the benefits of 2FLY’s Airline referral scheme PLUS that of our training partner. The Pro-Pilot Programme Prospectus contains full details of the Programme together with information about the Cadet Assessment. Click to access download area.